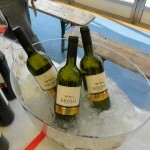 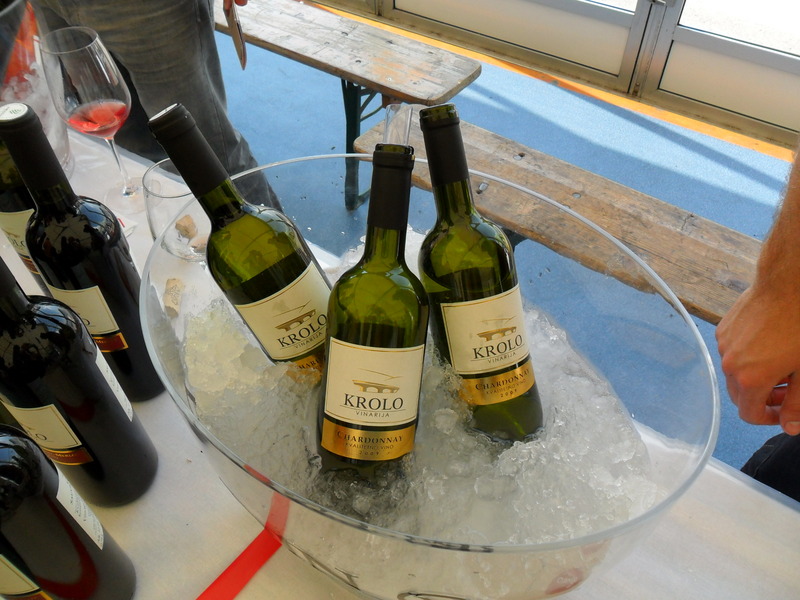 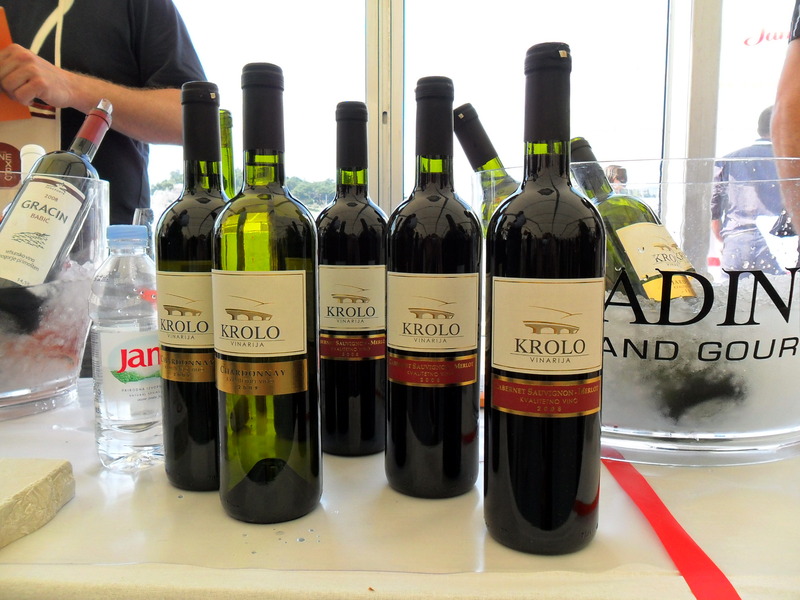 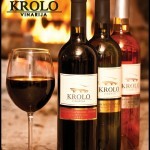 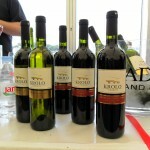 When Dražan Krolo started his company, wine was not in the equation. 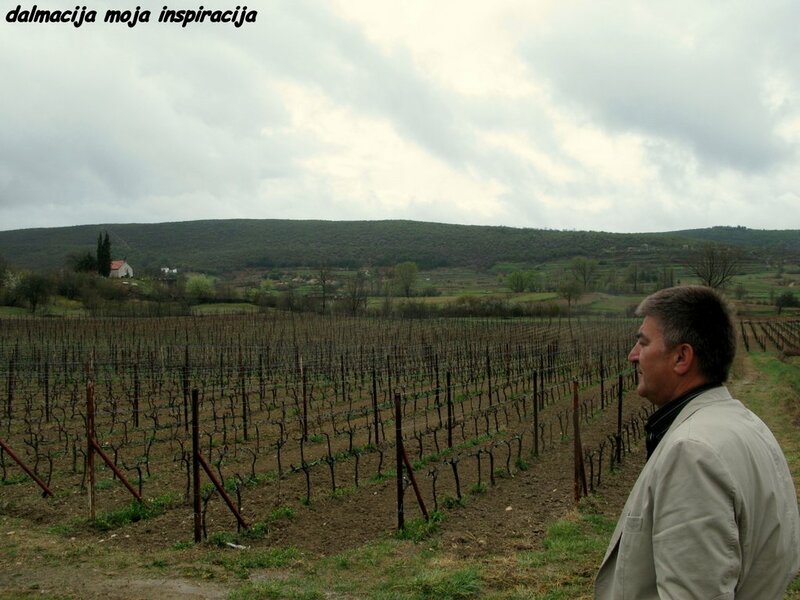 An engineer by trade, entrepreneur by heart, Dražan entered the construction business and made a name for himself as one of the most innovative and creative people in the industry. 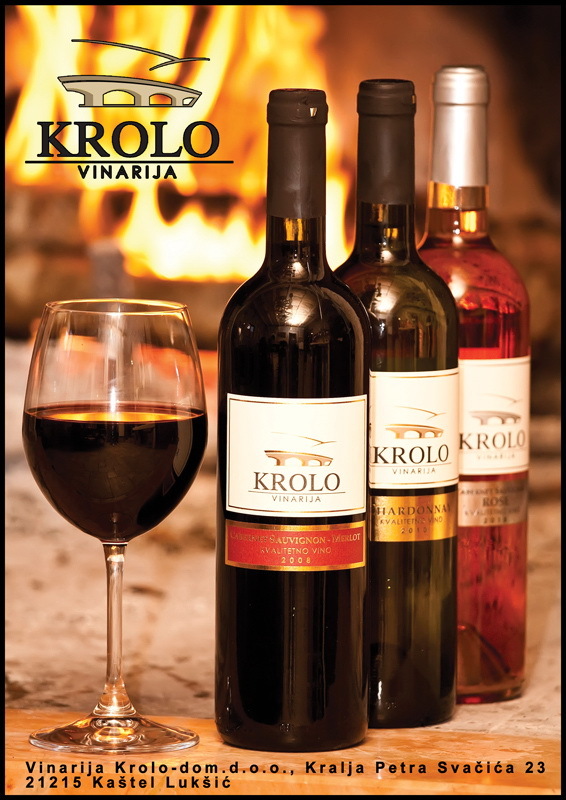 Soon, his other patented inventions such as custom spit roasts for lamb and pork and handmade fireplaces where up and running and selling worldwide. 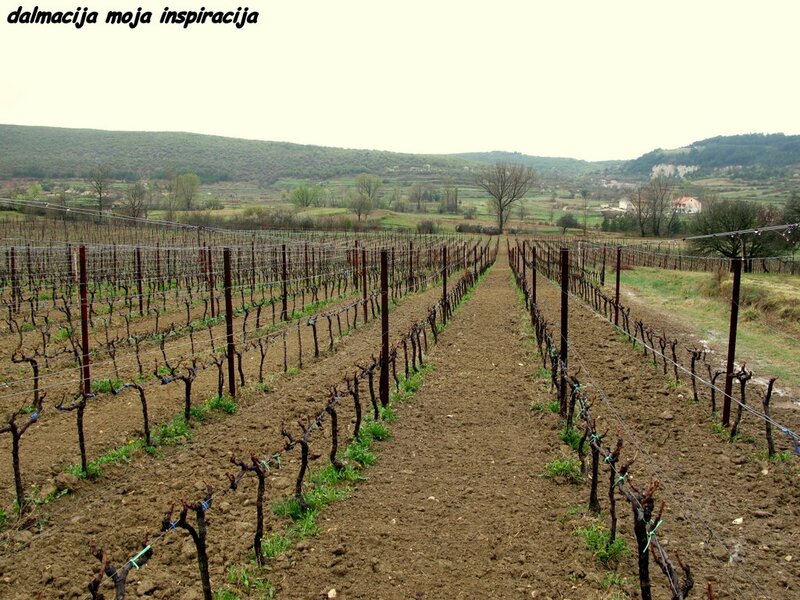 Wine came into the equation years later, when his core businesses where stable enough, Dražan and his wife Karolina turned their attention to a new labor of love. 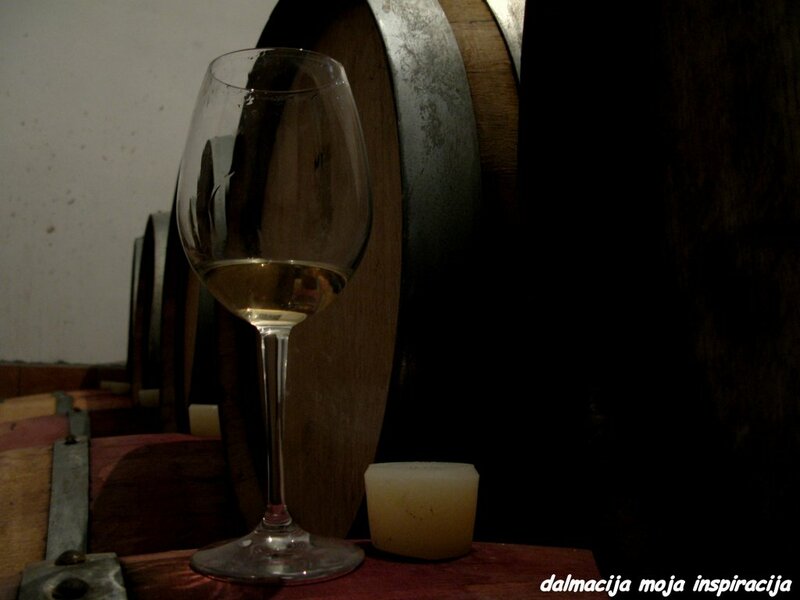 A family estate and a winery in a small village just outside of Trilj called Strmen Dolac combines the most important things in their lives; innovations, hard work, love and family. 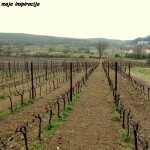 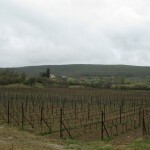 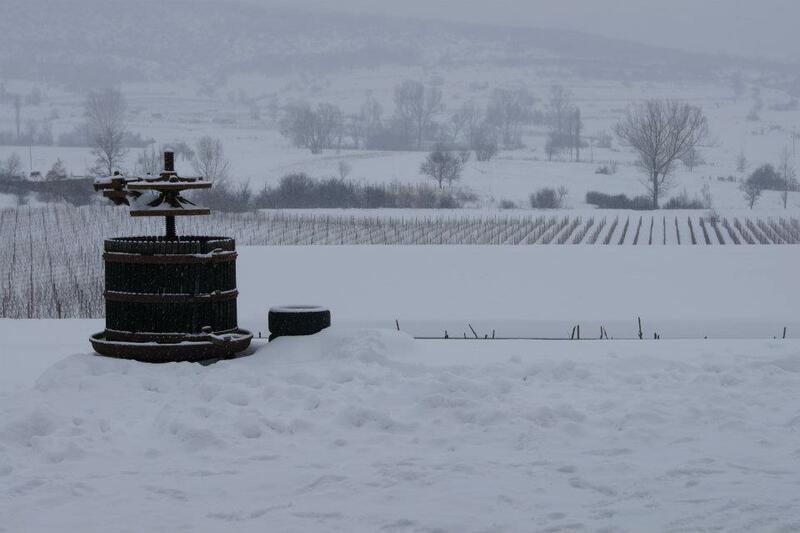 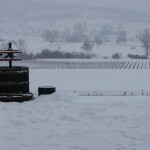 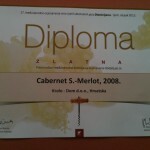 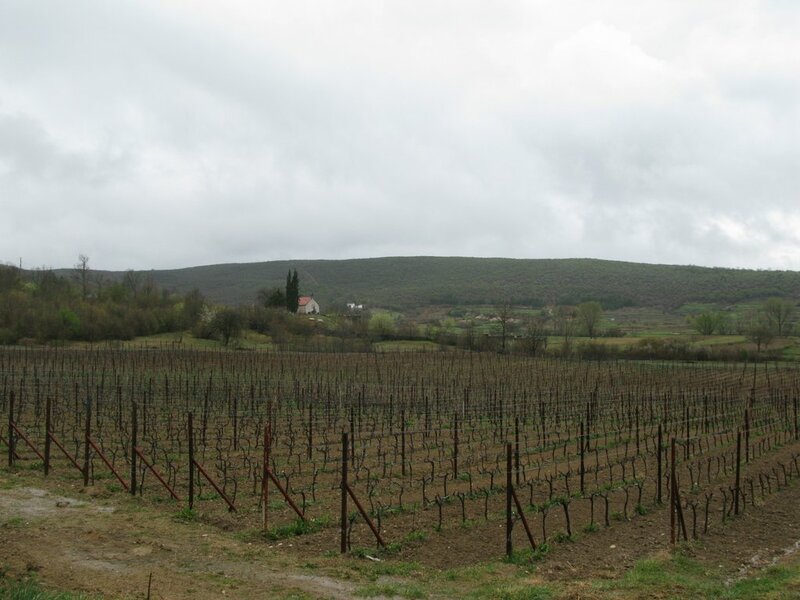 A small vineyard in a foggy and secluded part of Dalmatian hinterland, successfully grows Cabernet, Merlot, Chardonnay and of course Zinfandel (Crljenak Kaštelanski). 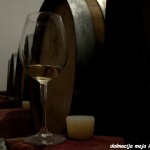 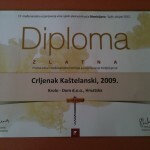 In the cellar, Dražan has successfully continued his innovative ways with new technologies and projects. 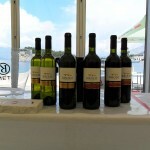 And results are outstanding; their Zinfandel is one of the most sought after wines in Dalmatia and their powerful Cabernet-Merlot blends and lively and fresh Chardonnay are not far behind. 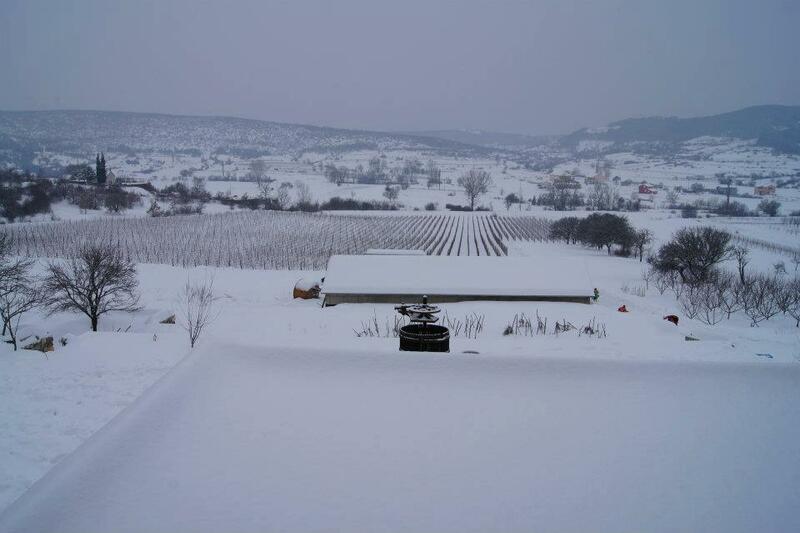 Dražan and his family created a small paradise for themselves away from the stress of urban lifestyle and are more than willing to welcome all people with open minds into their winery, vineyards, house and their hearts. 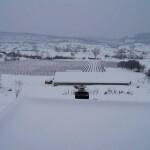 Contact us to set up a visit to this secluded family estate, or visit it as a part of our tour of Dalmatian Hinterland. 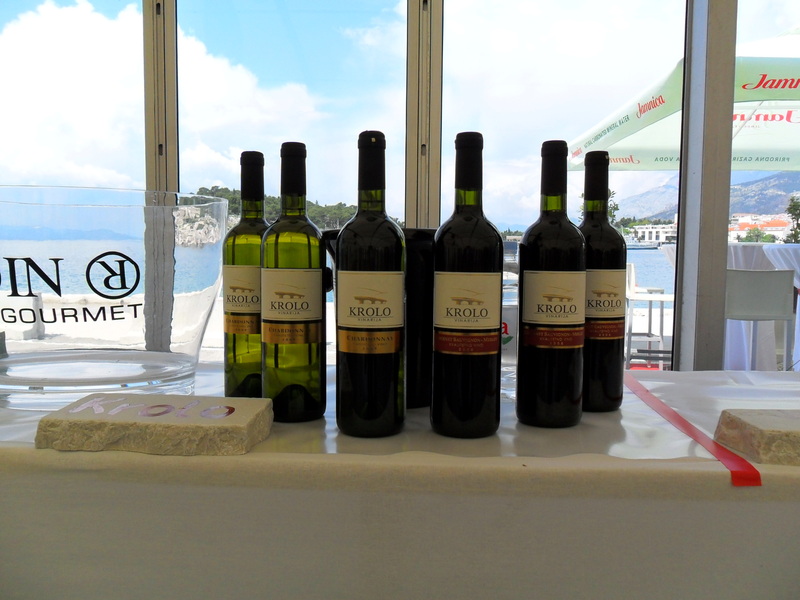 Private tastings, lunches, production and vineyard visits all are options; you just have to open your mind to a different kind of Dalmatia, an innovative one.